Anything from paper rollers, to cranes, to heavy equipment, Carolina Driveline has the experience and parts to do the job. 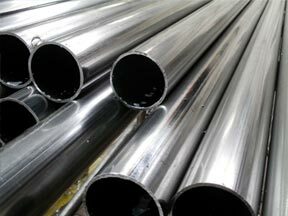 With our extensive line of products and materials, we can build shafts with large amounts of travel, stress, we can also utilize non corrosive metals and components. 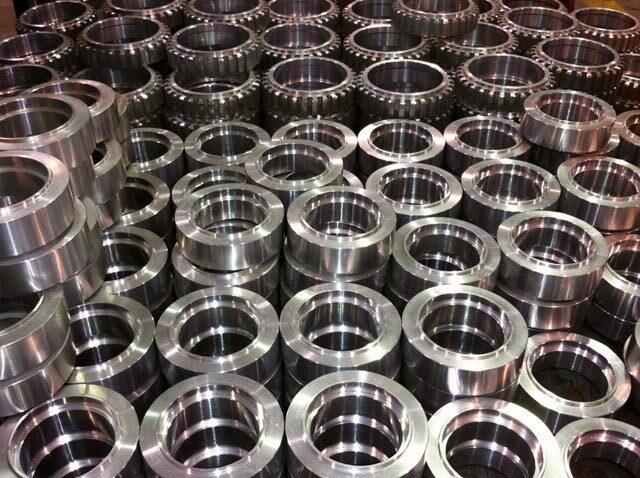 We precision balance every shaft to ensure it operates at peak performance all the time, and lasts.